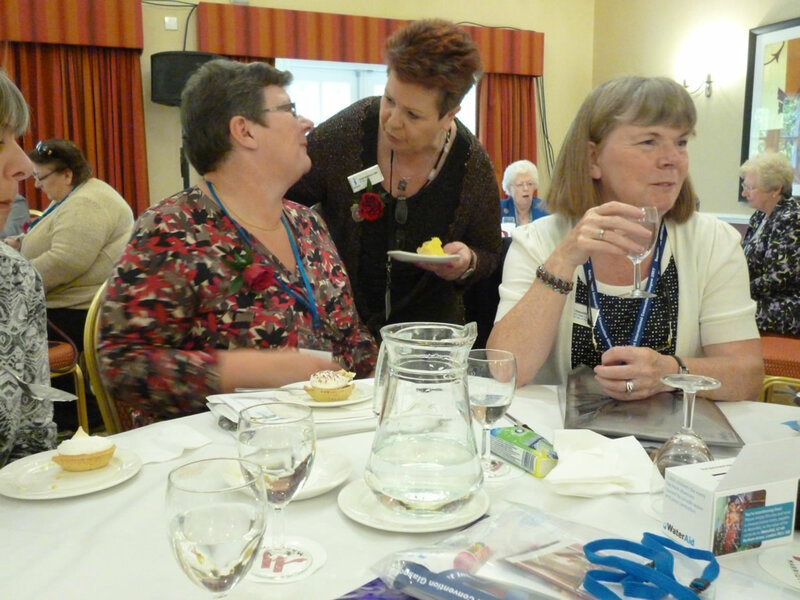 Around one hundred and fifty Soroptimists descended on the Preston Marriott for the ever popular Regional Conference. ‘Vital Voices – Women Leading Change’ was this year’s theme and the aim of the day was to stimulate discussion, broaden knowledge and horizons and to provide attendees with networking opportunities. Margaret Emsley, Federation President Elect, and an engineer set the tone for the day. Her overview of women in STEM industries (science, technology, engineering, maths) illustrated the gender gap and the barriers women face. However, she also showed how nationwide initiatives were enabling women to make their mark and effect meaningful change in this challenging area. The first of our outside speakers was Frank Field MP who outlined his part in the development of the Modern Slavery Bill, which is now on the statute books. 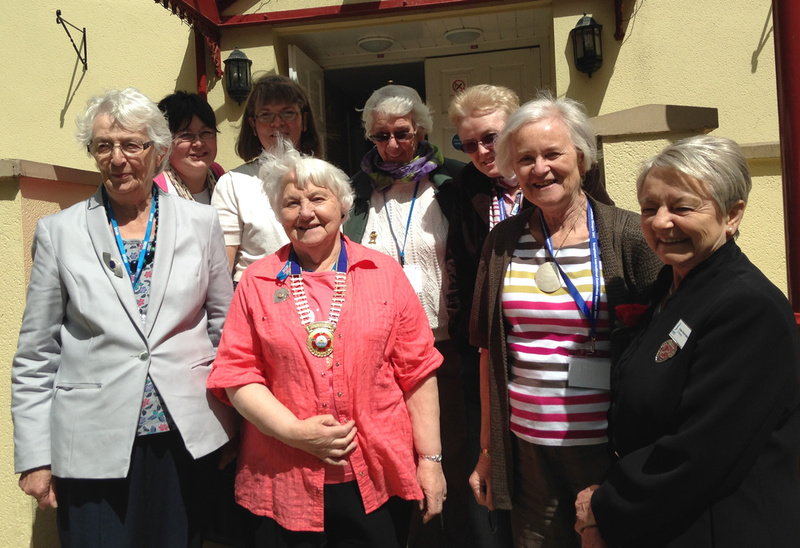 He suggested ways in which Soroptimist International’s campaigning work could aid the Act’s effectiveness. Judge Pamela Badley looked at the current position of women offenders, at sentencing guidelines and at mental health initiatives in Lancashire’s custody suites, which aim at early intervention. Much of this was particularly of interest to Soroptimists, bearing in mind the work being done by us in respect to the Prison Reform Trust. Sara Harraway a former Nottingham ‘Woman of the Year’, talked on the changing attitudes towards women in the construction industry. Her experiences within her predominantly male dominated career rang very true, particularly to those of us who had also worked in similar situations. We were heartened to hear that things were improving, albeit slowly. I particularly enjoyed Hannah Flynn, who outlined the current predicaments online for girls and young women – including social media ‘envy’, insulting and abusive language and sexting. “Adults give children the technology to make irretrievable mistakes”, she said; and then outlined some of the safeguards that she and others have put in place, notably through the NSPCC and ChildLine. I’m sure there were women in the audience to whom much of what she described would have provoked much food for thought. Our last speaker was Dame Janet Smith DBE who was born in Stockport and educated at Bolton School. She is particularly well known as she conducted the Public Inquiry into the activities of Harold Shipman. 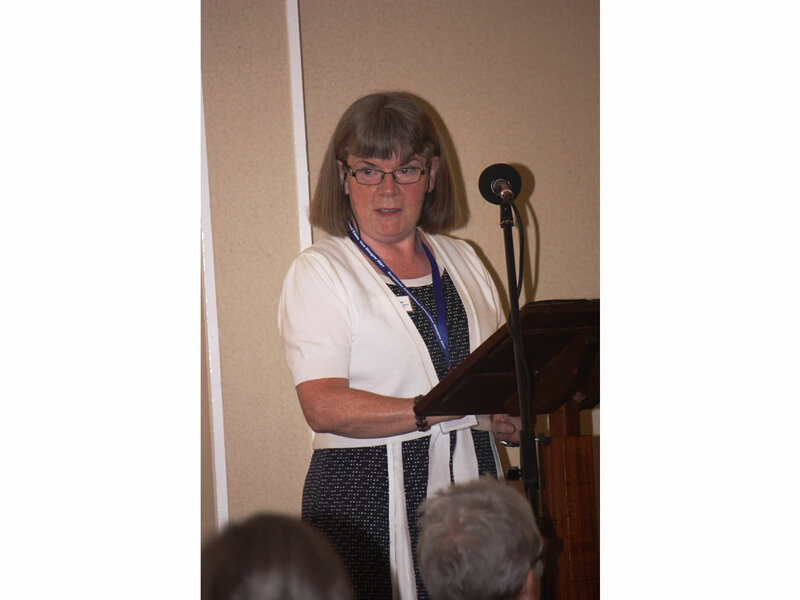 Janet spoke about the changing attitudes to sexual behaviour in all walks of life. The stimulating speakers, excellent food, comfortable surroundings and the numerous stalls all came together to make an excellent day.